Dubai, a place of luxury and spectacular sights. During your stay, you can take advantage of numerous picturesque photo opportunities by taking part in a city tour or exploring the vastness of Dubai yourself. If that’s not your style, you can get your adrenaline pumping from an off-road dessert excursion or by visiting one of the region’s most spectacular water parks. To top it off Dubai is home to one of the world’s largest shopping malls, the epicentre of luxury high-class shopping and designer brands, ensuring an exclusive shopping experience. Walk the streets of Dubai to take in the culture and vastness from the tallest and most intricately designed architecture. 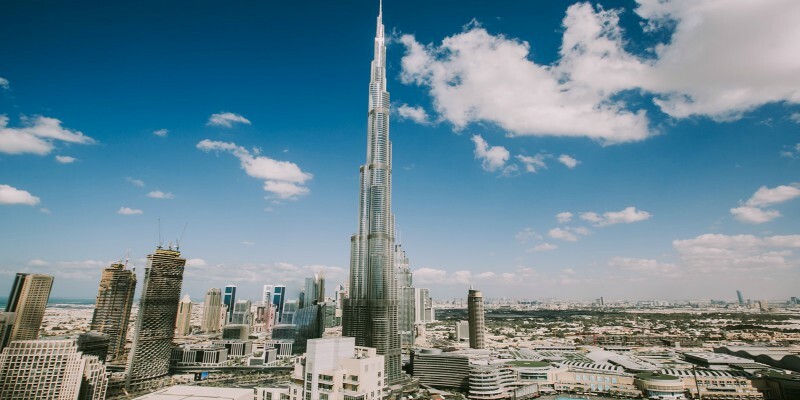 The Burj Khalifa will be among the list of places for a great photo opportunity, with 160 stories you can finesse a great aerial shot of the city. The picturesque sail-shaped Burj Al-Arab situated on an island along Jumeirah beach off the coastline of Dubai will provide another excellent photo opportunity. Said to be the most photographed mosque in Dubai, the white marble domes of Jumeirah Mosque will offer another great stop off and charming snap. Explore Al Bastakiya within the district of Al Fahidi historical neighbourhood to soak in the authentic culture and get your most candid shots. A boat cruise along Dubai Creek is a great way to see the city during sunset to provide another unique photo opportunity and a magical way to end a fun-filled day. Whether you prefer to stick to a guided tour or make your own, Dubai has plenty of sightseeing opportunities and facilities on offer. The Dubai Mall, the largest mall in the world by total area, features exclusive design and fashion brands. The mall also offers fine-dining with a vast array of cuisine and extensive entertainment facilities including an ice rink, cinemas, VR park and KidZania; an interactive children’s sized city. The mall features some of the most prestigious brands and offers a range of products from fashion clothing, beauty and fragrances, home furnishings and electronics. The Dubai Mall with its vastness and luxury is a one-of-a-kind experience. If shopping and sightseeing aren’t on your itinerary, Dubai offers several fun-fuelled unique activities. The first is desert safari, the Arabic twist to off-roading, this favourite excursion sees you wrestling with the desert’s dunes for a unique driving experience. 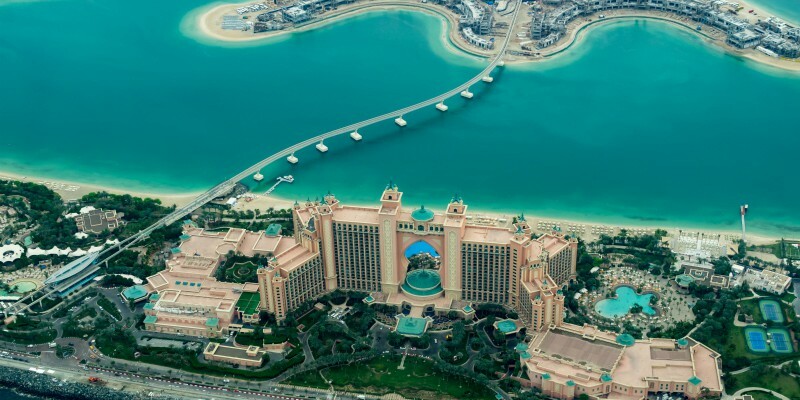 Aquaventure Waterpark, the number 1 waterpark in the Middle East and Europe located at Atlantis, The Palm, offers a great day out for all the family. Lastly, Ski Dubai, the first indoor ski resort in the Middle East. Although something not initially associated with Dubai this state of the art complex offers an adrenaline-pumping day out amid Dubai’s subtropical climate. Tempted to try Dubai for yourself? Click Discover Dubai below to take a look at our escapes or, click here to find out more.